We are currently seeking collaborators for the Environmental Hub. Bangkok is an economic success story. However, with the rapid development came the unchecked loss of natural areas. Today, Bangkokians are disconnected from nature. And the longer people are disconnected, the less they will be likely to recognize and actively help solve environmental issues in the future. To help solve this problem, an environmental hub is proposed for Bangkok by Love Wildlife. 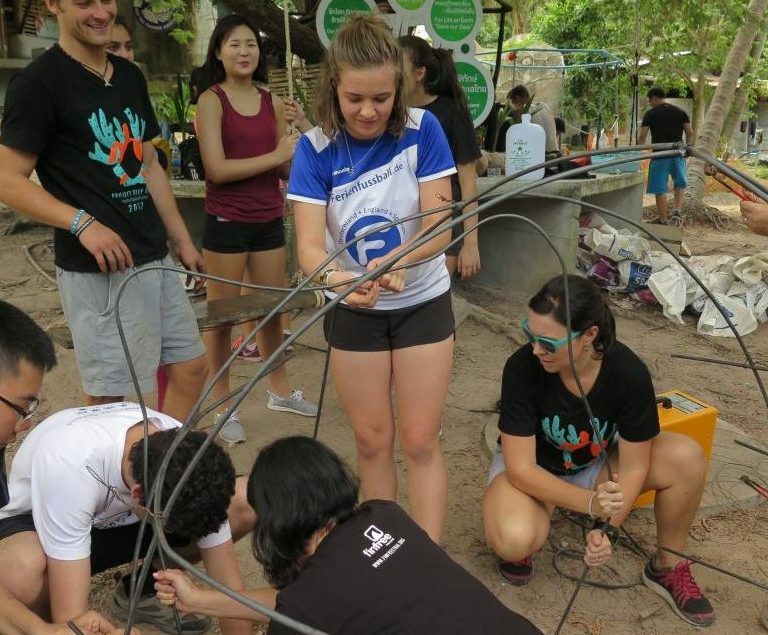 In this hub, permanent and visiting environmental groups can reach a wide audience in the city and spread messaging and awareness on the importance of mother nature and her connection to people. For more information on this project, please contact Thanan Lilaonitkul. For more information on Love Wildlife, please contact Nancy Gibson.